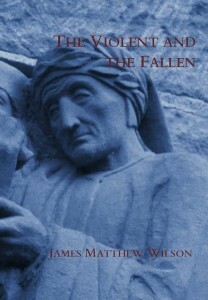 I am pleased to announce that The Violent and the Fallen, the second book of poems by James Matthew Wilson, is now available for advance sale. You can order simply by clicking HERE. Finishing Line Press, the publisher, will determine the print run based on the success of the advance-sale period (running through September 22nd), and so I invite the interested reader to proceed with generous dispatch to the FLP online bookstore. Books will ship November 22nd. In James Matthew Wilson’s second chapbook of poems, The Violent and the Fallen, we enter the lives of retail bankers, voluptuous lifeguards, alcoholic balloon vendors, and “wiry and cavern-chested” cruisers killing time in the vacancies of the Midwest. We visit the dilapidated grandeur of post-industrial South Bend, those forgotten places “Far from the New Yorker,” along with the churches, bars, graveyards, vineyards, and encampments of a violent and fallen world. Building on the narrative form of his earlier Four Verse Letters, Wilson’s book guides us through the violence of desire in search of those permanent things by means of which we may redeem and bring order to our lives. 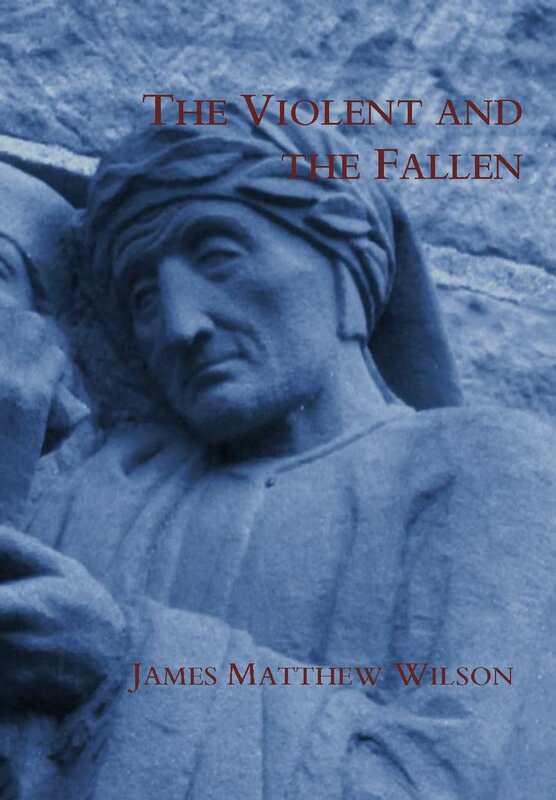 One of the most wide-ranging and provocative cultural critics of his generation, and one of our most impassioned defenders of traditional verse forms, Wilson collects here twenty-one new poems at once severe and restrained, difficult and affecting. The volume is now available for pre-order directly from Finishing Line Press (www.finishinglinepress.com), and will be published in November of this year. Because the total press run will be determined based on advance sales, we encourage you to place your order today. Do so before September 27th to receive discounted shipping.